Utrecht University (UU) puts an inactive teacher who posted on Facebook after the Forum for Democracy win: "People where are you?" With this the teacher referred to Volkert van der Graaf, the murderer of Pim Fortuyn. A conversation with the man still needs to take place, but in anticipation of this, the man has already been put on hold. The university says this. Earlier the UU already strongly distanced itself from the statement of the employee. There have been several complaints about the Facebook message. The teacher himself had already apologized for his statement. He has deactivated his personal account on Facebook, also because he was threatened. He posted the message in response to a Facebook article about FVD. 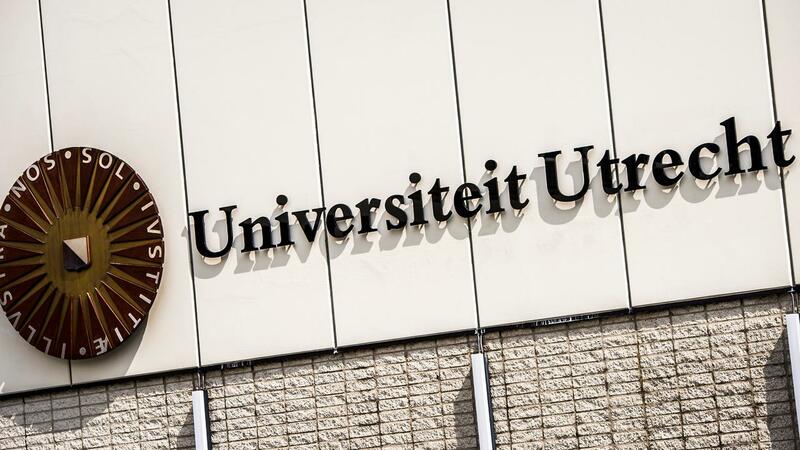 "Utrecht University is of the opinion that teachers should have an exemplary function. The statement that the employee made, even though it was in leisure, is at odds with this. We very much regret that." Earlier in the afternoon, Justice Minister Ferd Grapperhaus condemned the call. The minister emphasized that politicians should be able to "say what they want to say" in freedom and security. The relatives of Fortuyn are badly affected. The family will in any case submit a complaint to the university board and also consider legal action.